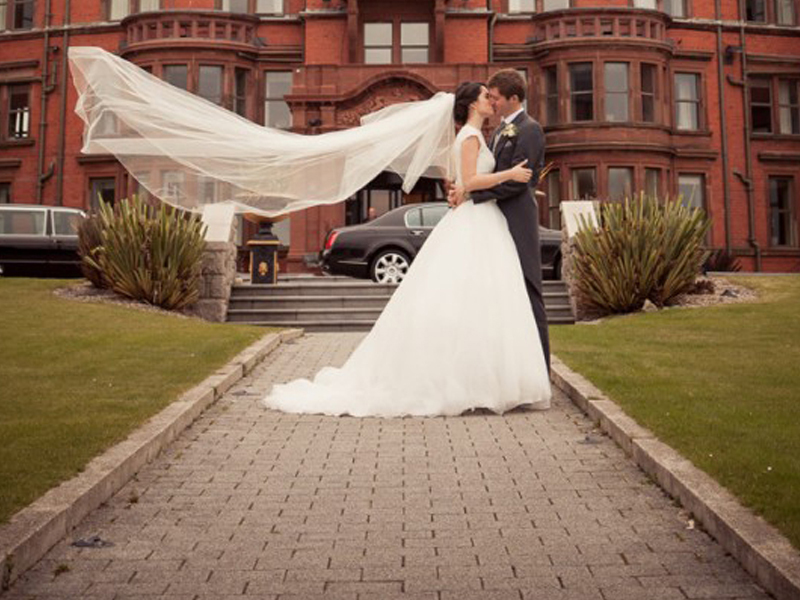 Real love stories from real brides at the Slieve Donard Resort and Spa. 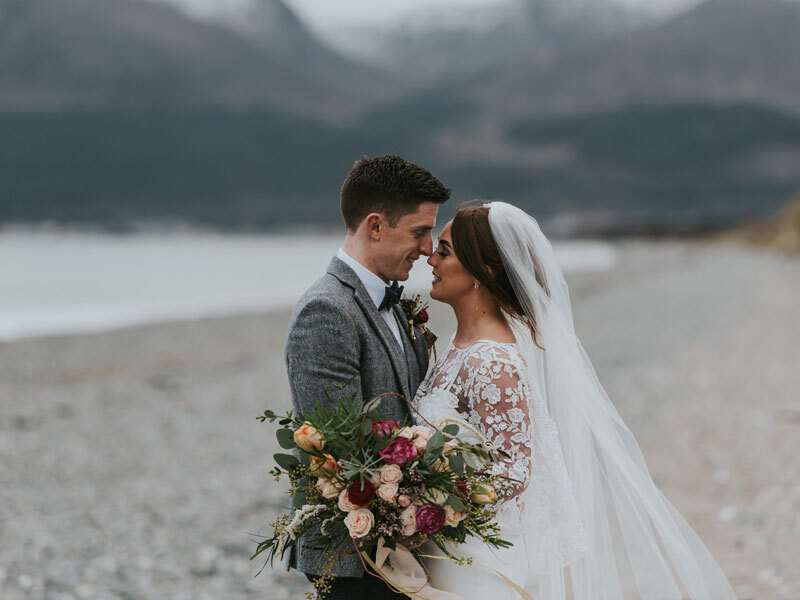 Niamh McCafferty and Conor Hannigan9th March 2018Niamh and Conor were married on 9th March 2018 and celebrated their wedding at the Slieve Donard Resort and Spa. 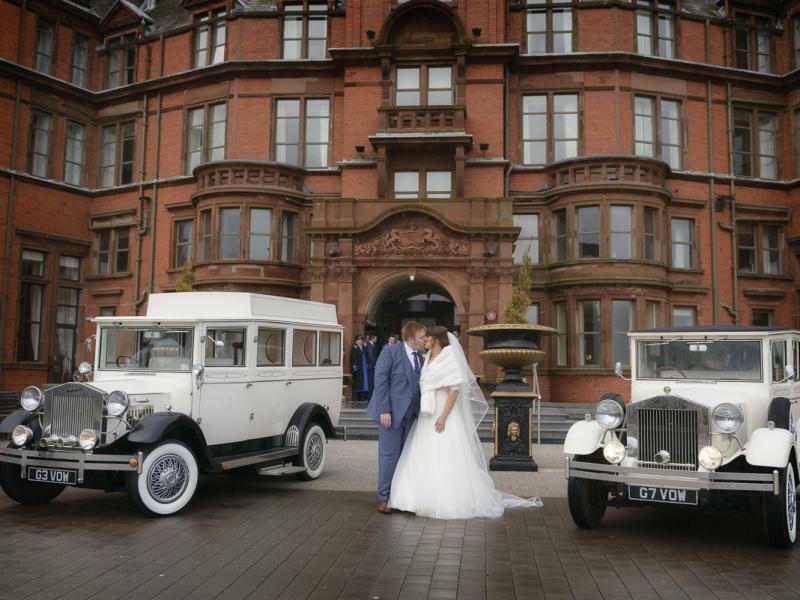 Natalie and Chris Brennan10th March 2018Natalie and Chris were married on 10th March 2018 and celebrated their wedding at Slieve Donard Resort and Spa. 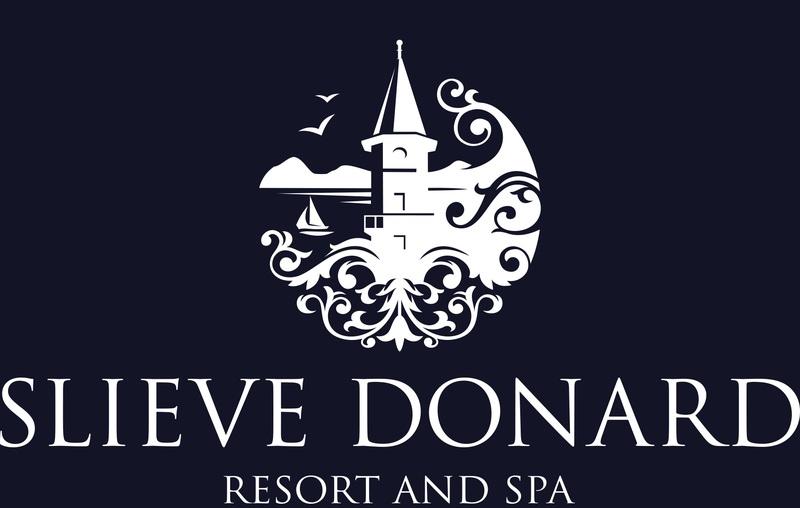 Rachel Crawford and Steve Lyness9th September 2017Rachel & Steve were married on Saturday 9th September 2017 and celebrated their wedding at the Slieve Donard Resort and Spa. 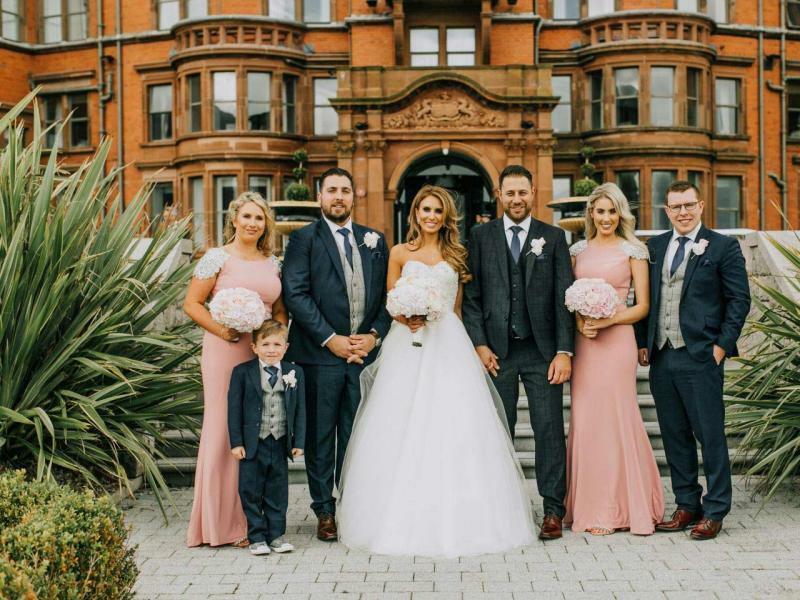 Fraser and Shannon Orr9th December 2017Fraser and Shannon were married on Saturday 9th December 2017 and celebrated their wedding at the Slieve Donard Resort and Spa. 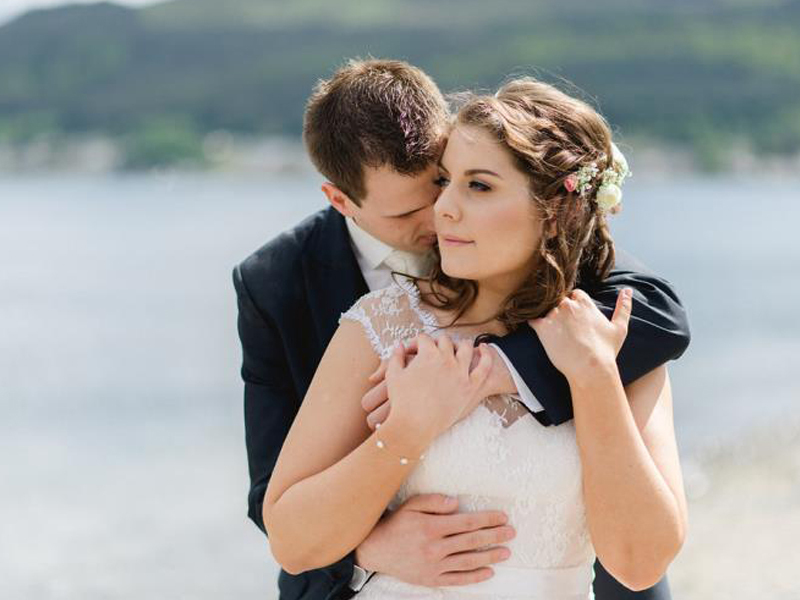 Danielle Larkin and Glenn Watterson23rd July 2016Danielle and Glenn were married on 23rd July 2016 and celebrated their wedding at Slieve Donard Resort & Spa. 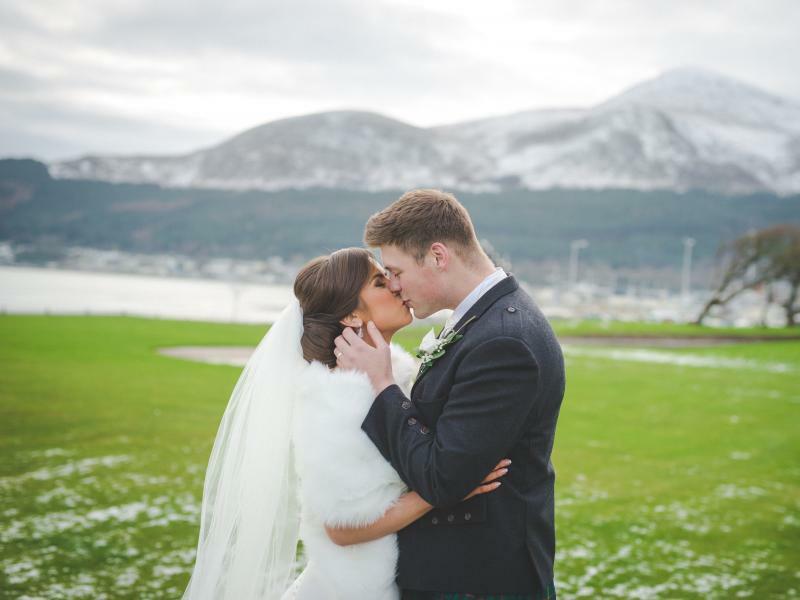 Ashleigh Maginnes and James McConkey20th February 2016Ashleigh and James were married on 20th February 2016 and celebrated their wedding at the Slieve Donard Resort & Spa. 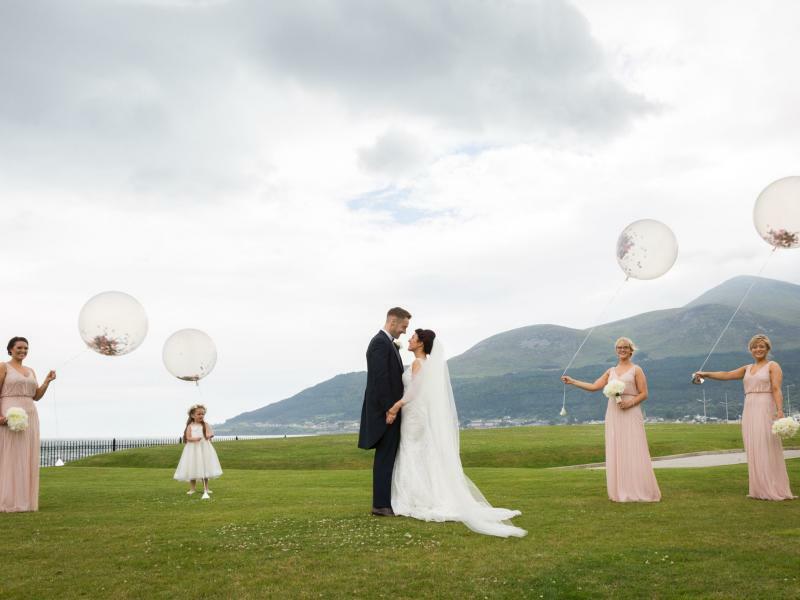 Fiona Moore and Dermot Austin22nd June 2015Fiona and Dermott were married on June 22nd 2015 and celebrated their wedding at the Slieve Donard Resort & Spa. 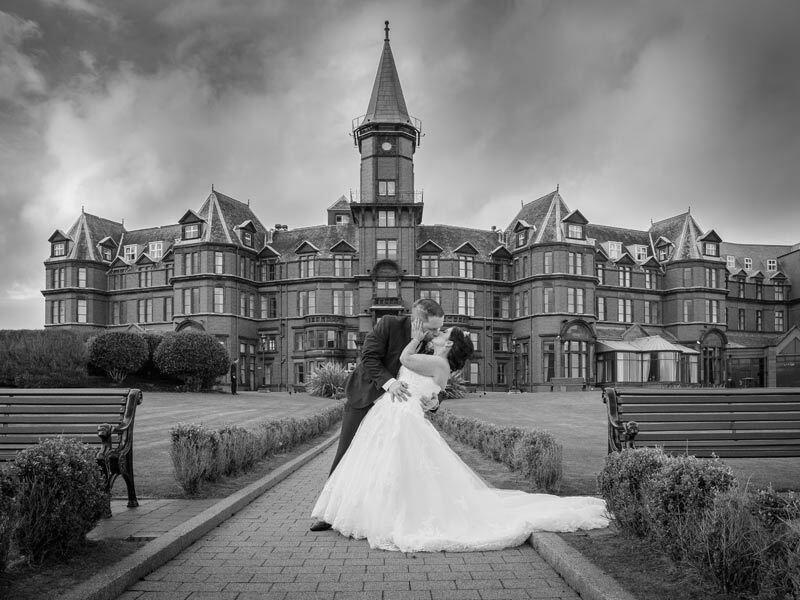 Amy Patton and David McConnell 12th October 2013Charm And Romance With David And Amy At The Slieve Donard Resort And Spa.